3 Bedroom End of Terrace House For Sale in Coventry for Offers Over £185,000. 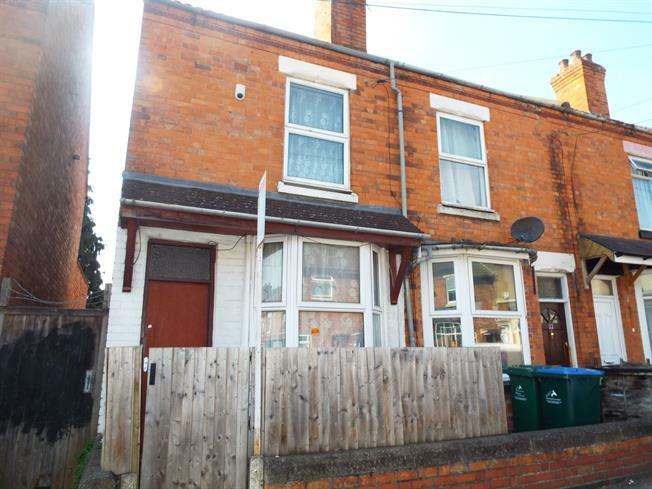 Bairstow eves present a end terraced property on Bramble Street in Coventry, CV1. The property compromises of three bedrooms, one reception area, kitchen and downstairs bathroom. The property was previous rented to students. There is no chain. To arrange a viewing please contact a member of the team on 02476 257321.